Thanksgiving spreads just aren’t the same without tried-and-true favorites like green bean casserole. 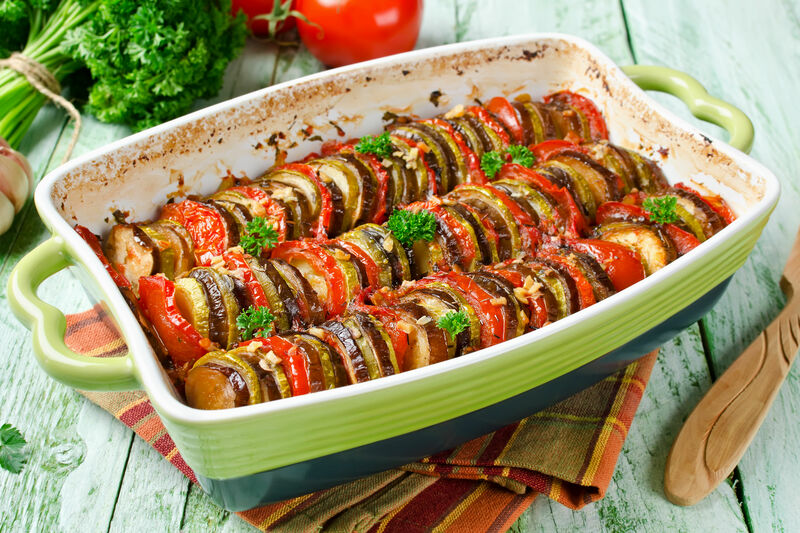 Among a beautifully decorated table setting filled with a variety of Thanksgiving side dishes and that golden turkey deserving of all the praise should be the green bean casserole, beaming with color and glowing in the savory sauce. From those crispy onion straws to the creamy bean mixture under the crunchy layer on top, holiday guests will always be looking for your homemade green bean casserole. And don't worry, an easy green bean casserole is simpler to come by than you think – we've got a whole list of green bean casserole recipes for you to try. Serve your green bean casserole in individual ramekins as a gratin or cut on the slow cooker and let all the flavors marinate together. 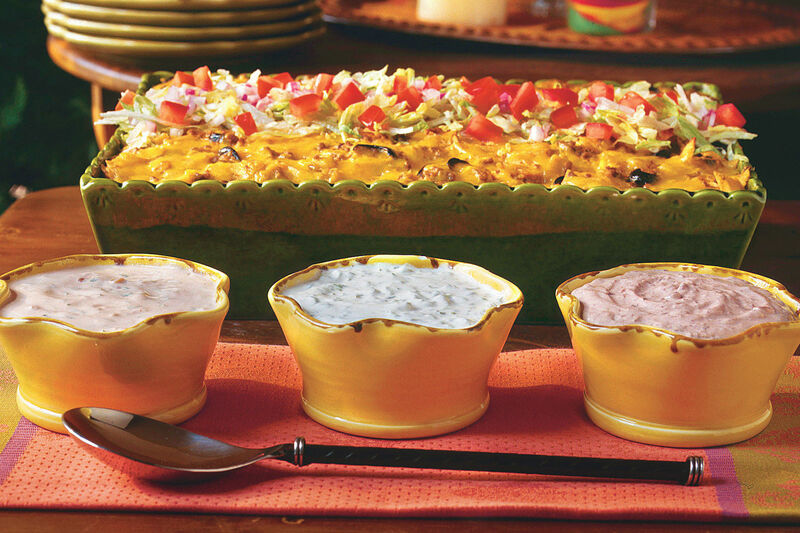 Layer the flavors, melt them into one, or add new spins on the classic dish, but don’t forget to add a little crunch! 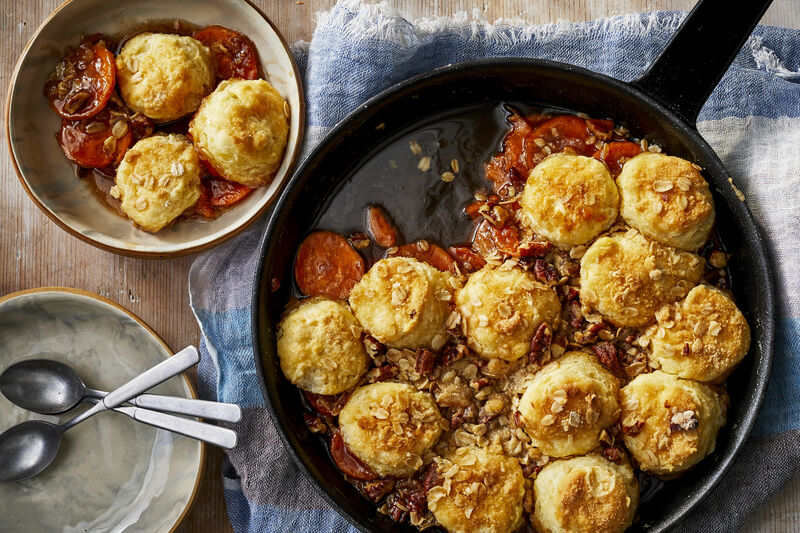 Keep things classic with this old-school recipe that is ready in under an hour. Give your green bean casserole some extra flavor with bacon and Brussels sprouts. The fresh flavor from the lemons and almond slices will be an unexpected and well received. This green bean casserole gets a much-needed makeover from fresh veggies and a lightened (but super-rich!) homemade sauce. 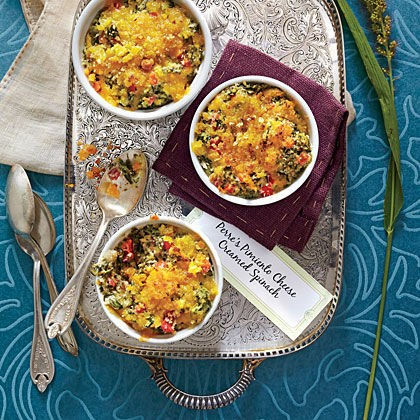 And the best part: It's under 200 calories per serving! 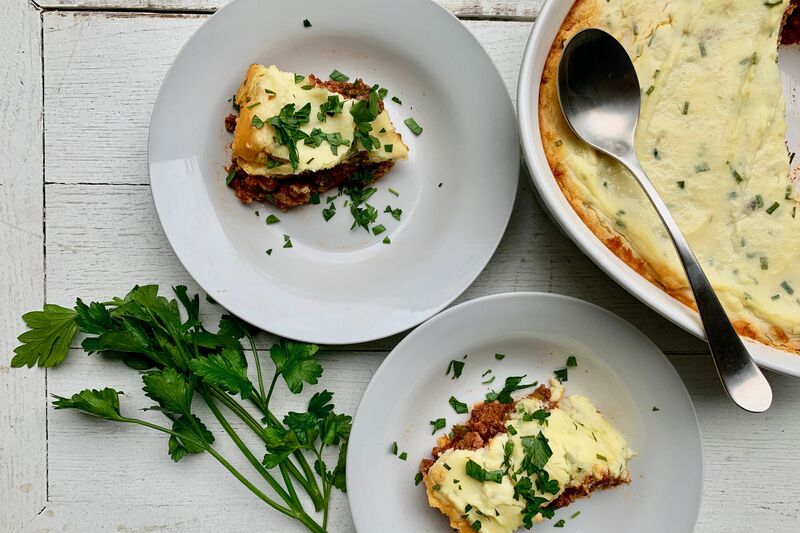 Lasagna may not be the first thing you think of when you imagine classic Thanksgiving sides, but our take on this classic holiday dish will have you loving this new twist. It mixes the smooth taste of perfectly cooked pasta noodles with the crunch of just-right green beans, the creaminess of ricotta and shredded Italian cheese, and the sweetness of onions and mushrooms. 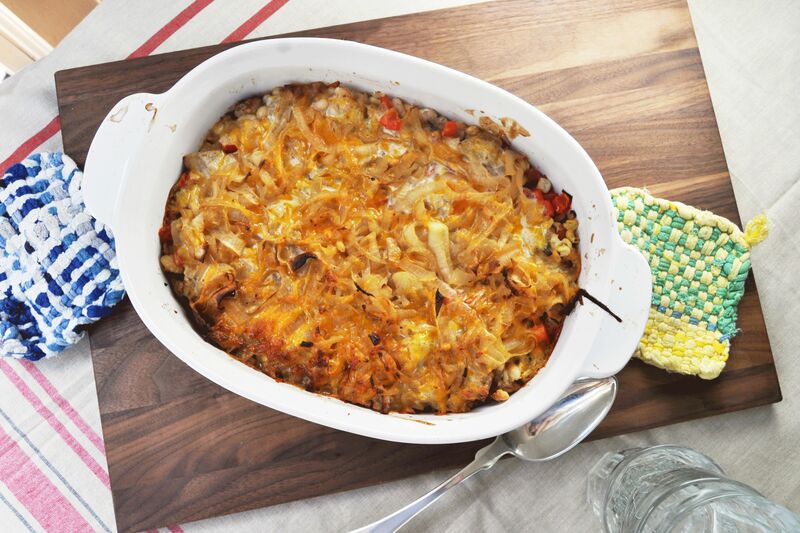 Top this casserole with crushed buttery crackers and French fried onions and you will wonder how you ever enjoyed your green bean casserole any other way. 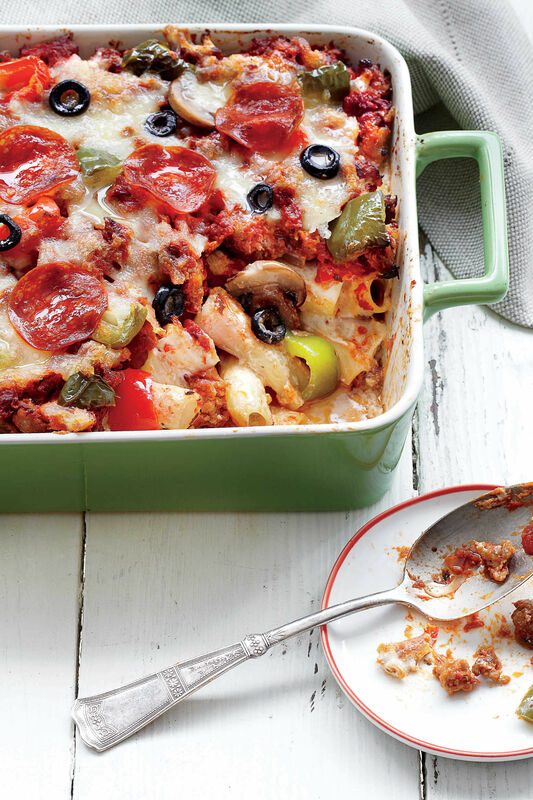 This will be the update that will become your go-to family classic casserole for years to come. 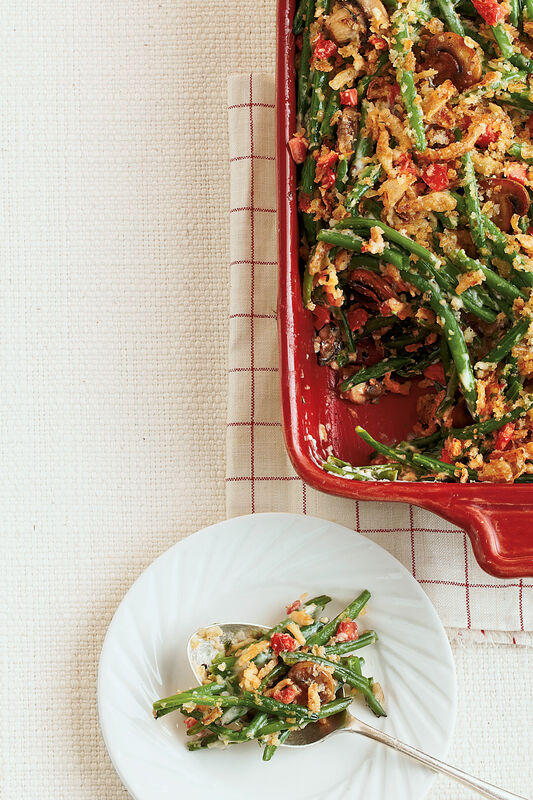 Designed to be a single-serving side dish, this recipe for Green Bean-Goat Cheese Gratin mixes the crispness of haricots verts (tiny green beans) with the richness of goat cheese and Parmesan cheese in an oven-baked delight. 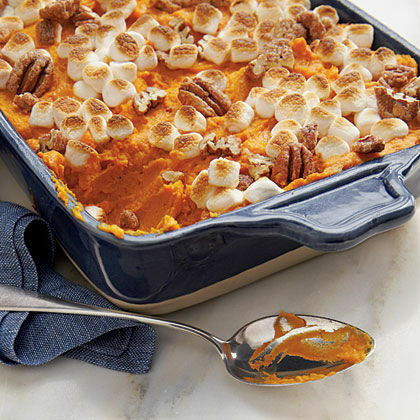 You will enjoy the texture and flavor of chopped pecans, which mix well with the creaminess of the goat cheese. 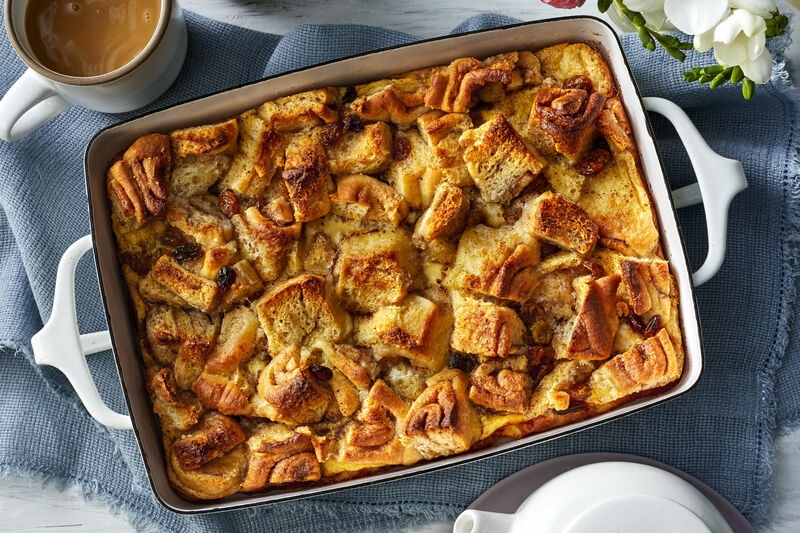 Topped with a breadcrumb mixture, the individual servings bake to a crispy crust, allowing you to savor every bite of this bubbly delight. 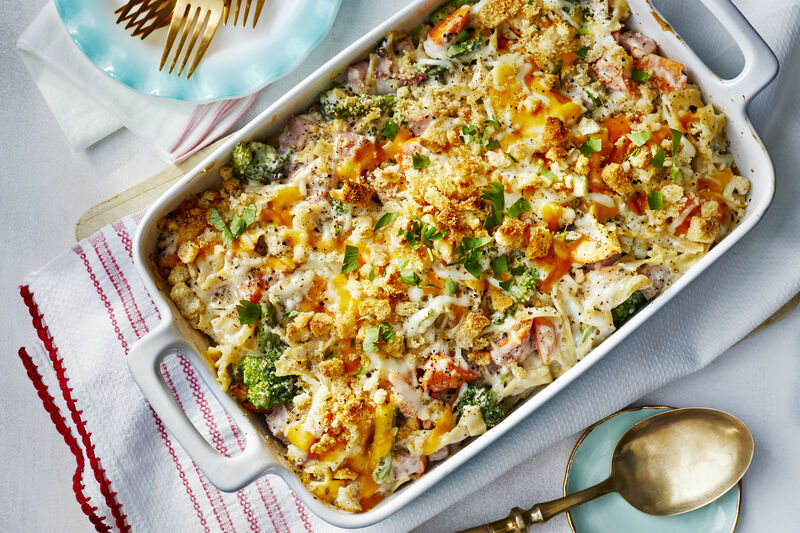 This over-the-top cheesy side is guaranteed to be a crowd-pleaser. 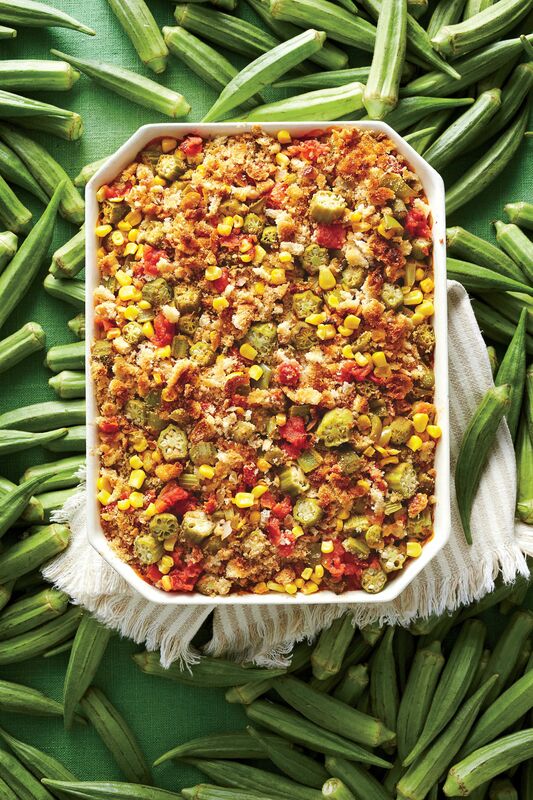 This recipe is similar to the classic green bean casserole, but with a few twists. Toss blanched green beans with a buttermilk-Ranch dressing and top with panko breadcrumbs, crushed French-fried onions, chopped pecans, and shredded Cheddar cheese. Green Bean Casserole is a snap to make in the slow cooker.